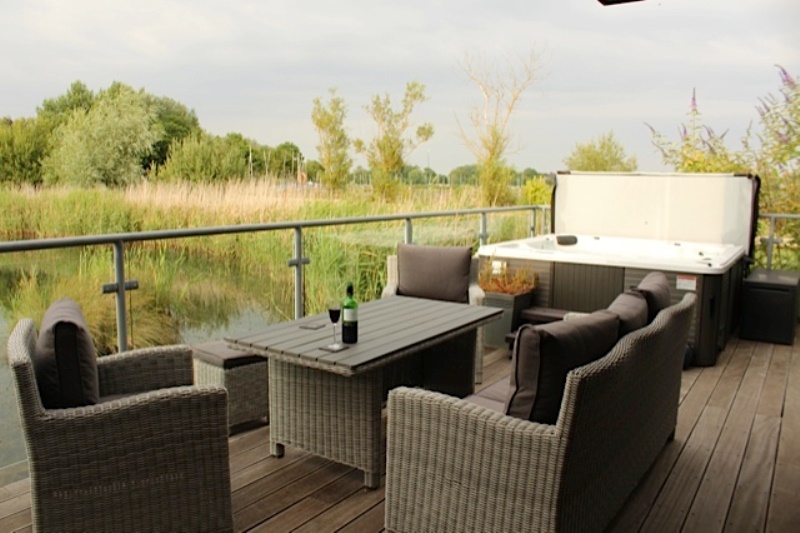 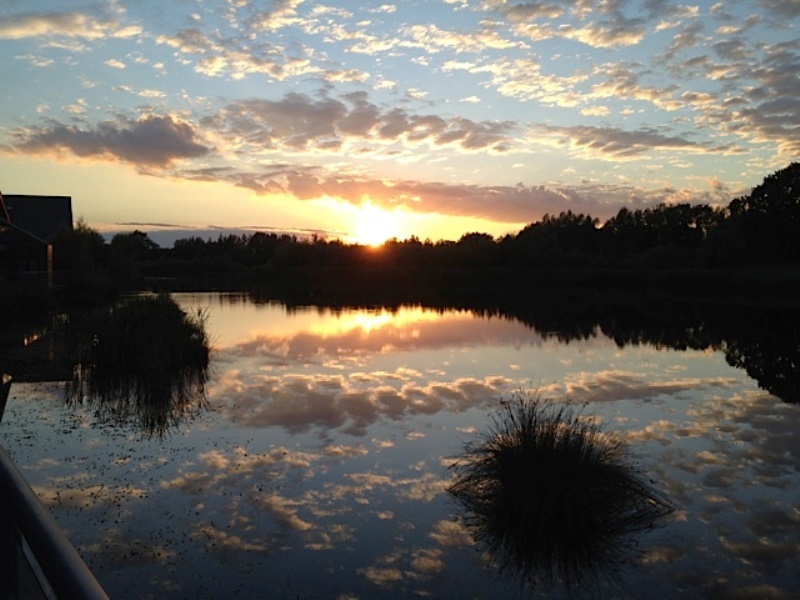 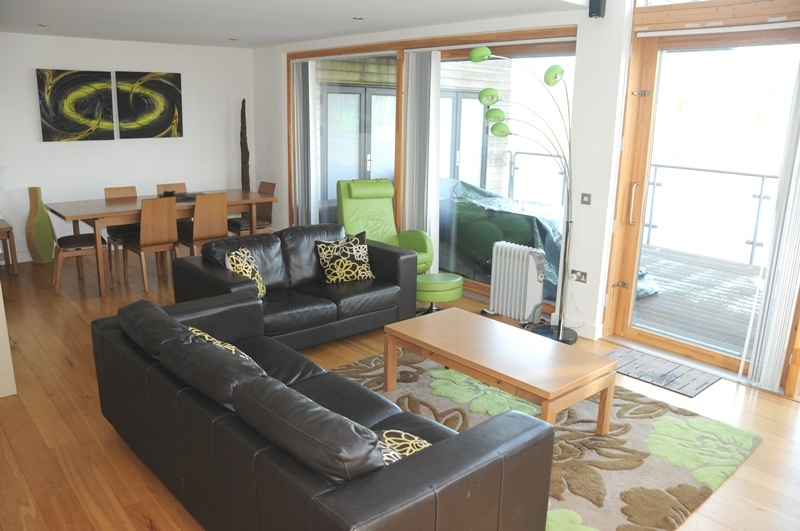 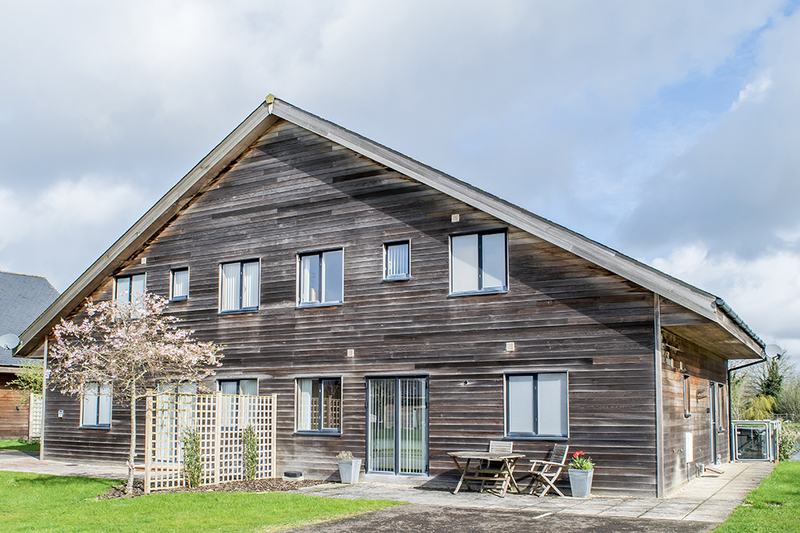 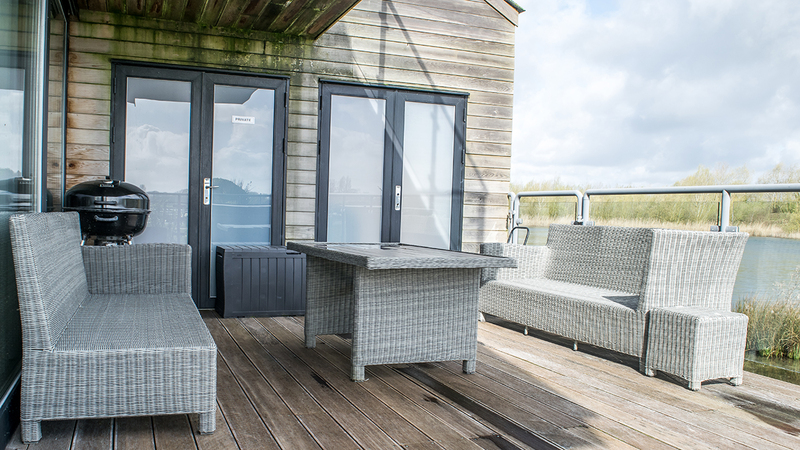 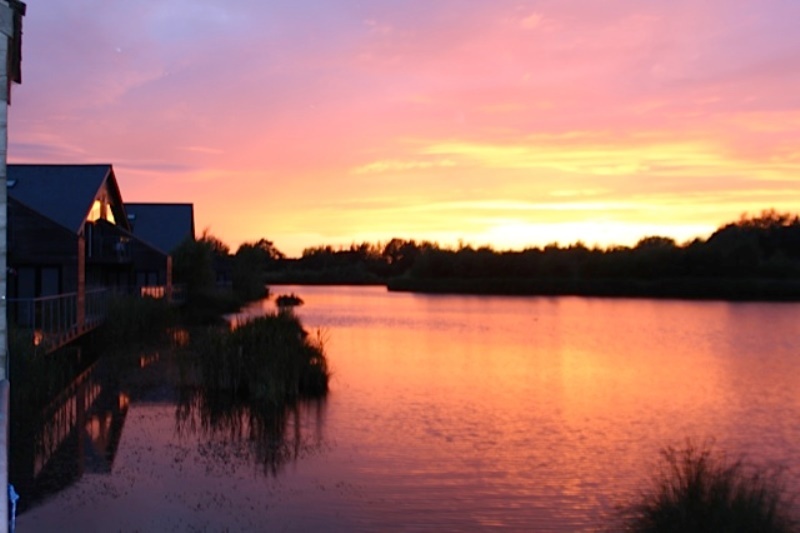 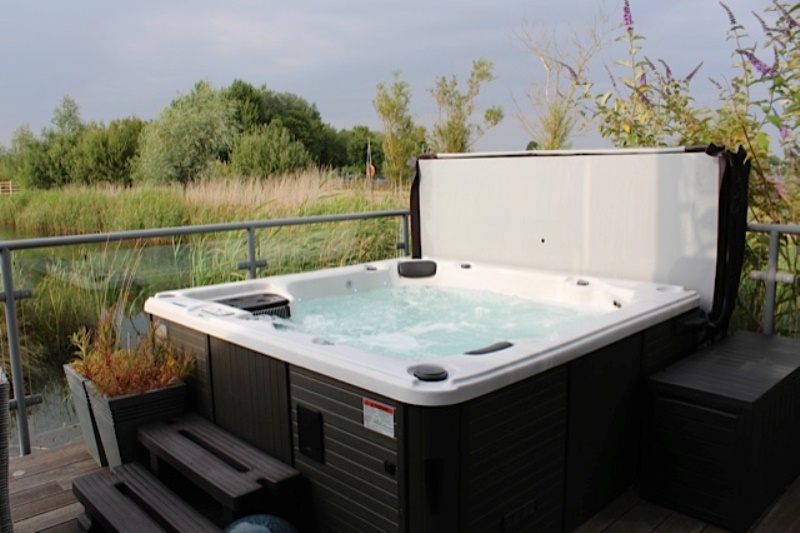 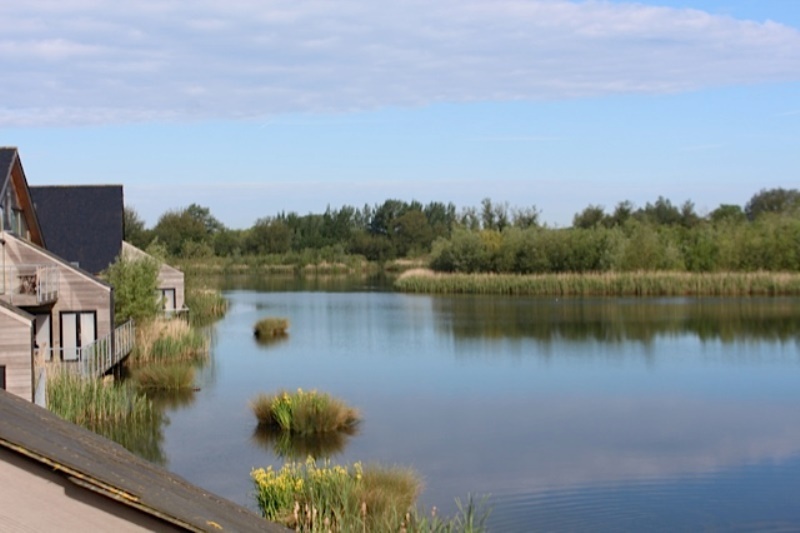 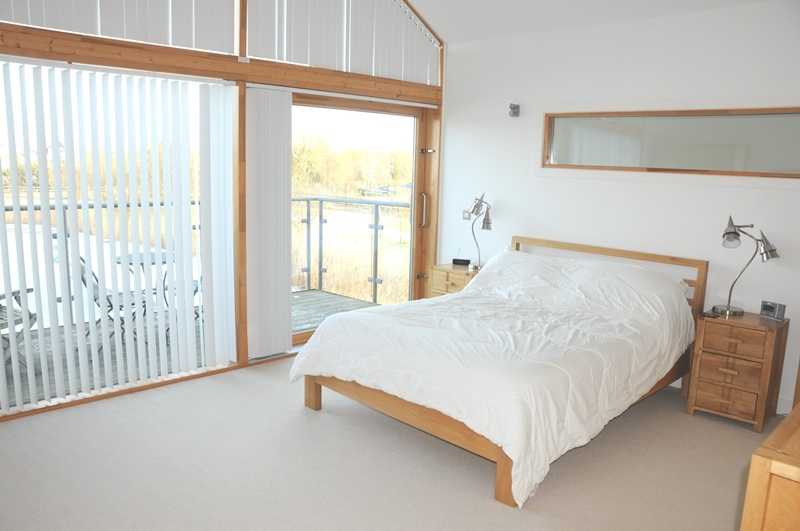 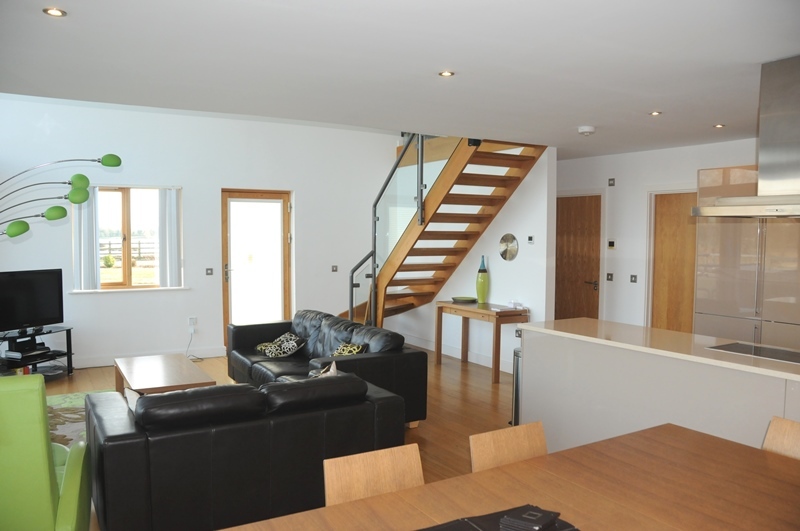 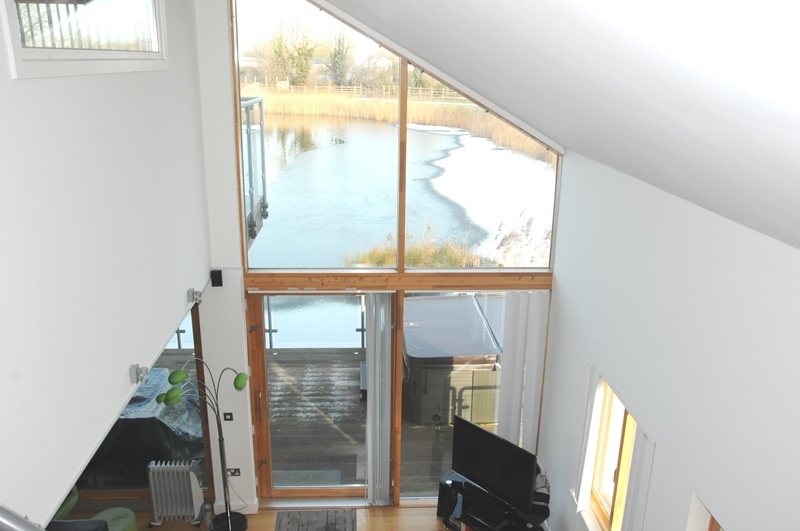 Sleeps 6, one of a kind, semi detached lodge with fantastic views over a 28 acre lake called Waters Edge. 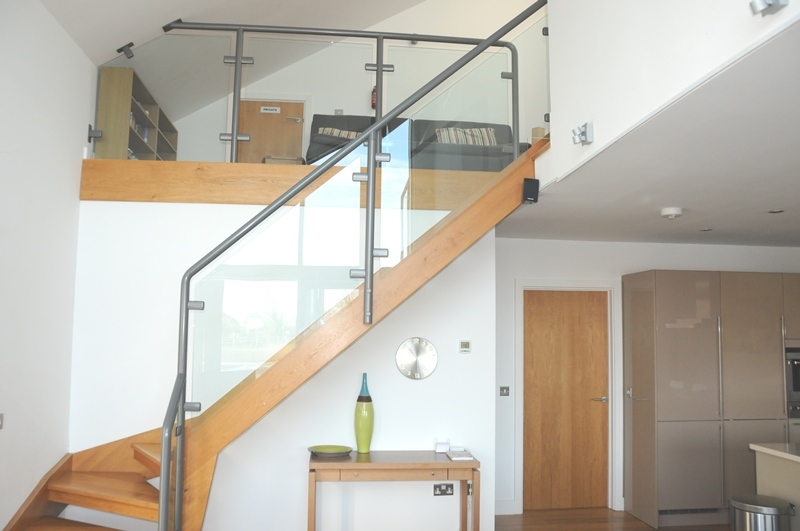 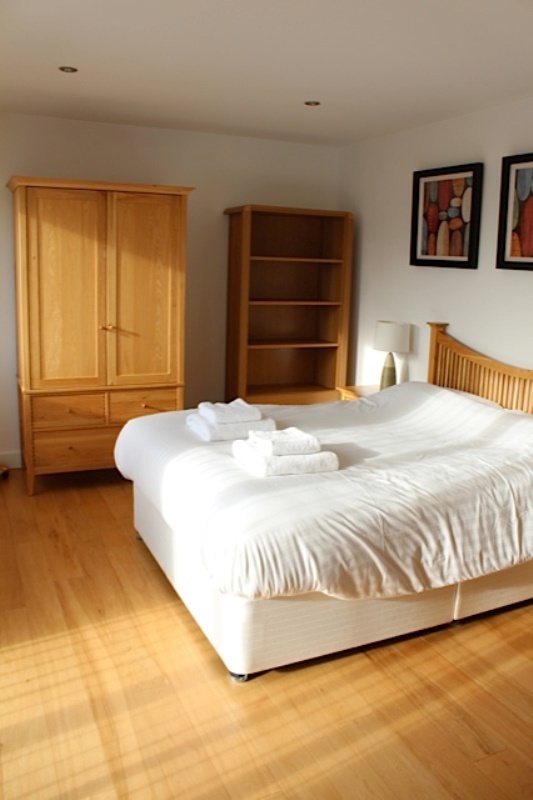 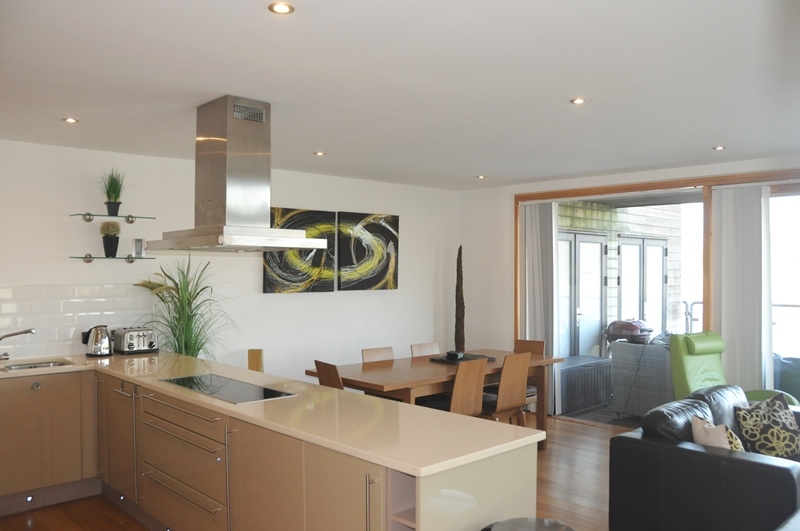 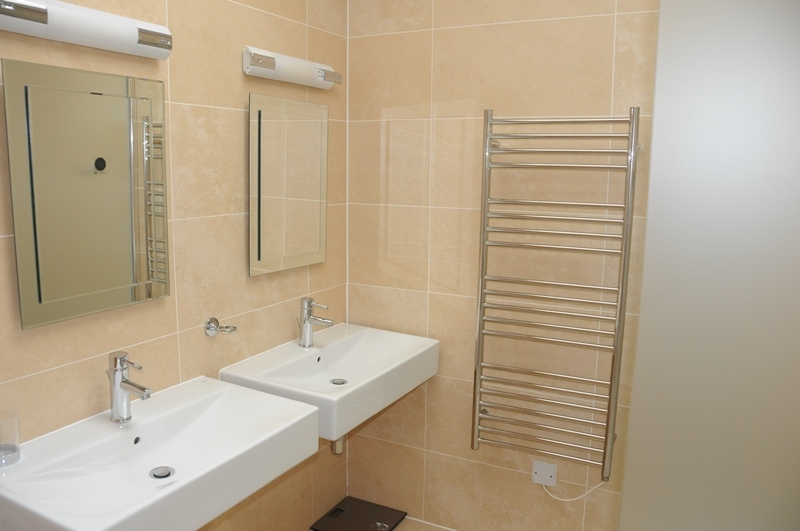 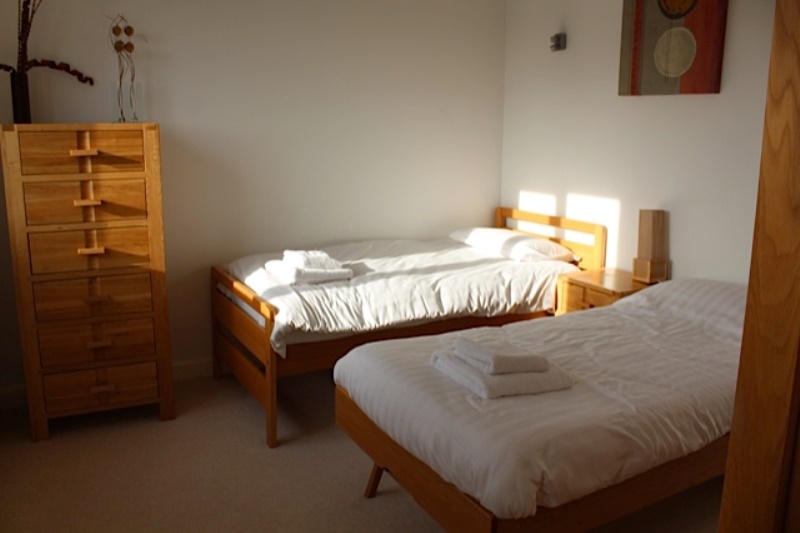 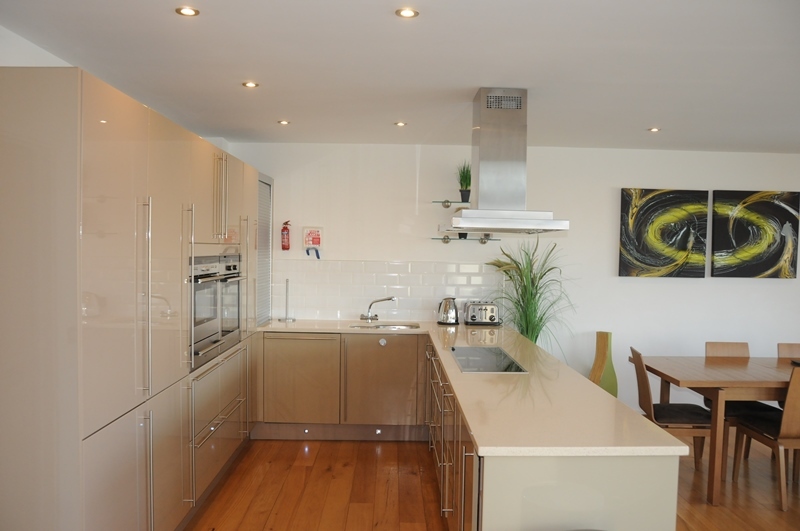 3 Large bedrooms all with an en-suite. 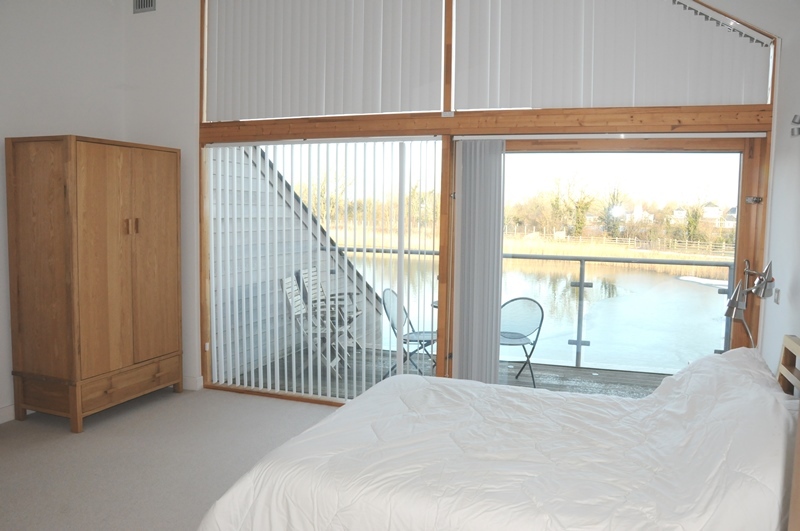 Large private enclosed decking right on the lakes edge. 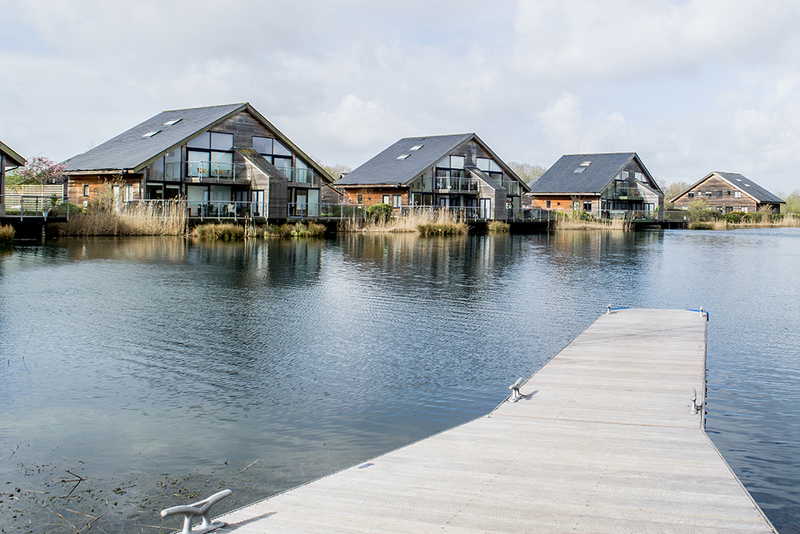 Please note this property is situated within the first of three completed phases of the lake however there is work being carried out on the final phase and that some works on the grounds/properties may be taking place during your stay.